Wells Brothers is proud to be a drop-off point for the Plano Christmas Cops program. Donations of toys, canned goods, new coats and clothing items, and monetary donations are accepted. 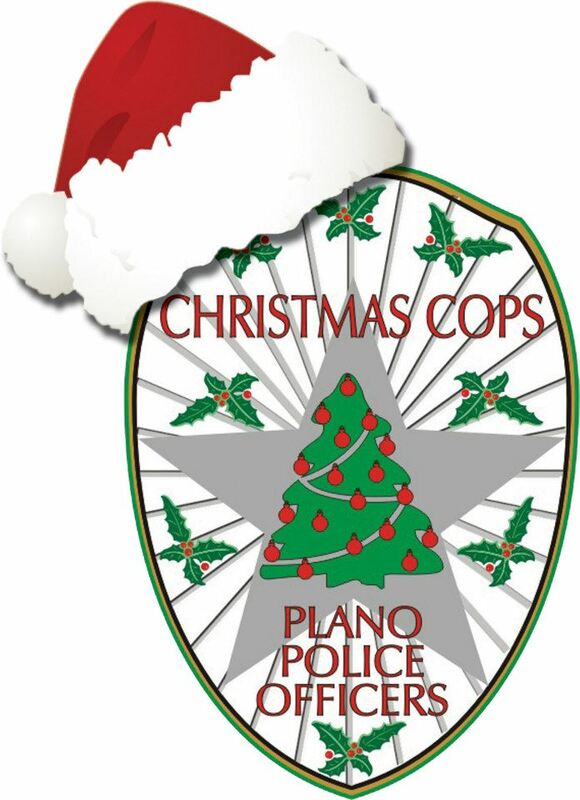 The Plano Christmas Cops folks will be collecting the drop off box on December 7, 2018. Come on by and help out if you can. Christmas Cops is a program operated by Plano Police employees to assist Plano families in need during the Christmas Season. Collection boxes are placed at numerous local businesses, fire stations, libraries, and city facilities to collect toys, food, new coats, and miscellaneous household items. Shortly before Christmas, our Officers and Santa’s Helpers make deliveries to these families. Please consider making a donation to Plano Christmas Cops this holiday season and make a difference in the lives many during this holiday season.